Private Premier Saloon (3 large bags) ? 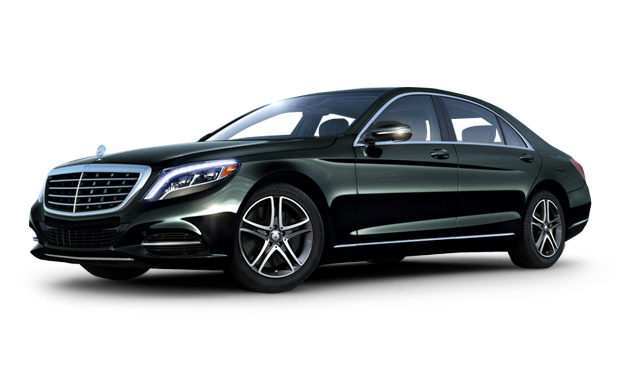 A premier saloon vehicle is a superior category saloon, similar type to Mercedes S Class or Audi A8. The vehicle accommodates 3 passengers including babies and children are allowed in this vehicle. 3 suit cases or large bags will fit in this vehicle along with 3 pieces of hand luggage. Children and Babies allowed with an appropriate child seat which can be ordered on the booking form. Private Minivan (7 Large Bags) ? 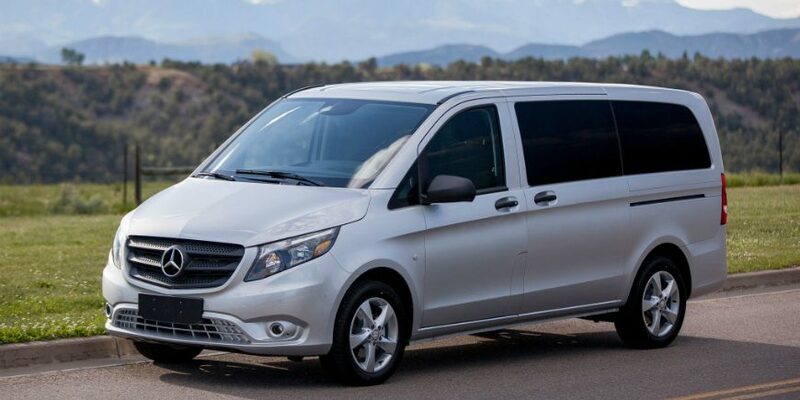 A standard minivan vehicle is similar in type to a Mercedes V Class. The vehicle allows 7 passengers including babies and children. 7 suit cases or large bags and 7 pieces of hand luggage will fit in this vehicle. Children and Babies are allowed with an appropriate child seat, which can be ordered on the booking form or you can bring yourself. Private Minibus (19 large bags) ? 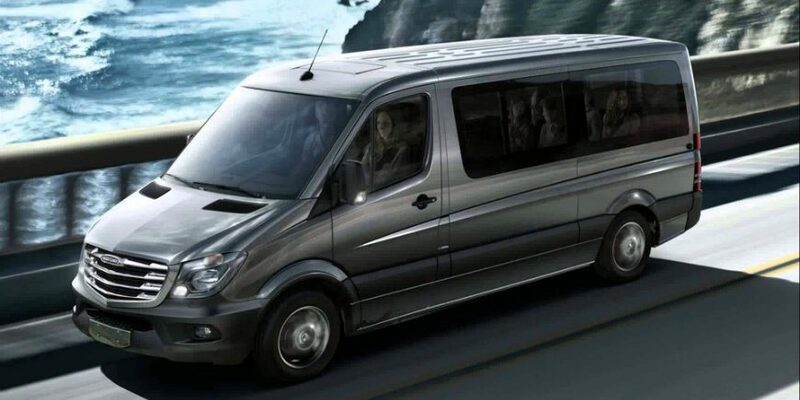 A standard minibus vehicle is similar in type to a Mercedes Sprinter. The vehicle allows 19 passengers including babies and children. 19 suit cases or large bags and 19 pieces of hand luggage will fit in this vehicle. Children and Babies are allowed with an appropriate child seat, which can be ordered on the booking form or you can bring yourself. Book a transfer to Barcelona today. We provide luxury vehicles for the price of a standard taxi. Pay your driver, no upfront fees.